Of the golden age of movies. Regal’s closure was widely expected. 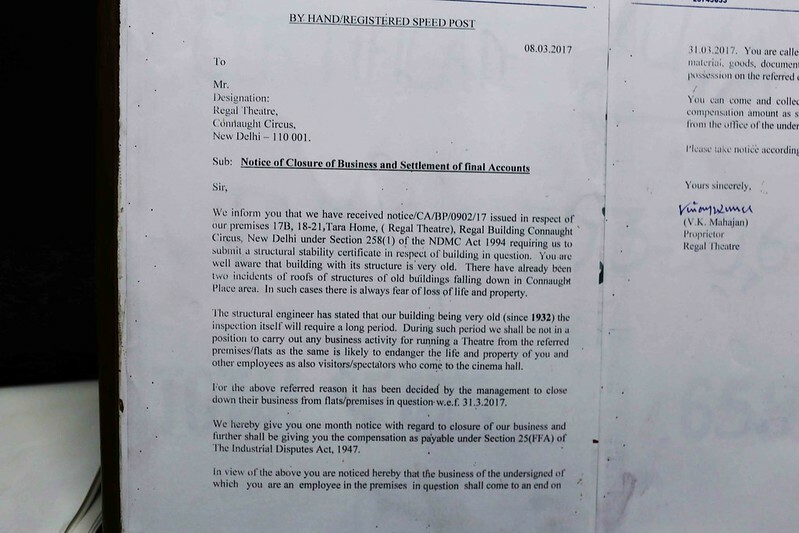 Delhi’s colonial-era single-screen theatre that faces the park above Palika Bazaar Parking in Connaught Place finally shut down in March 2017 due to lack of business. 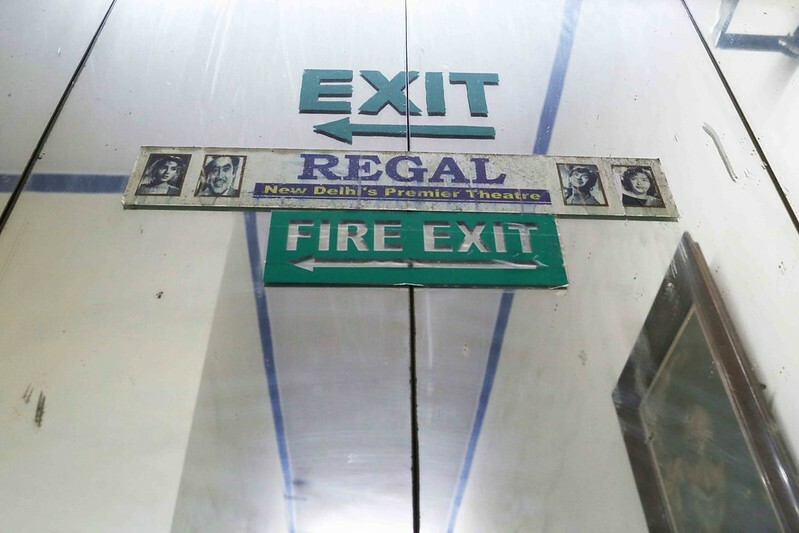 While the cinema is expected to return as a multiplex, newspapers and opinion websites were filled with sentimental accounts of Regal’s heritage. 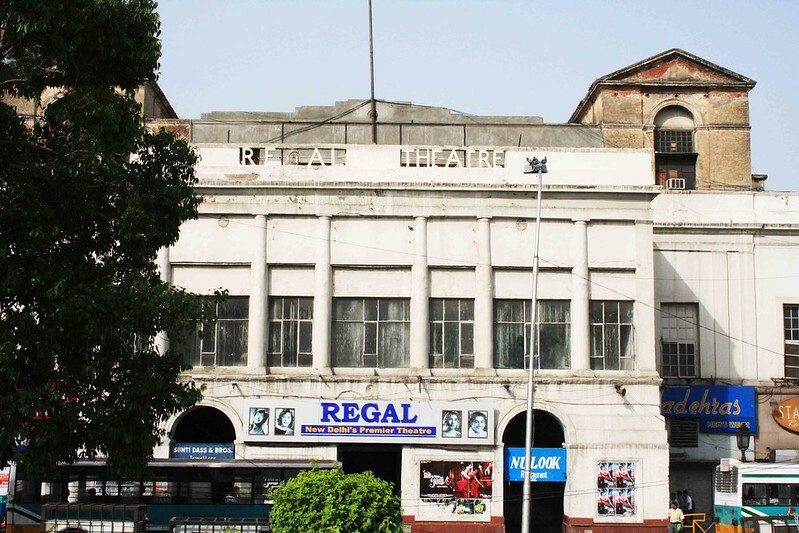 Our first Prime Minister Jawaharlal Nehru, too, had been here — when Regal was still a theater. 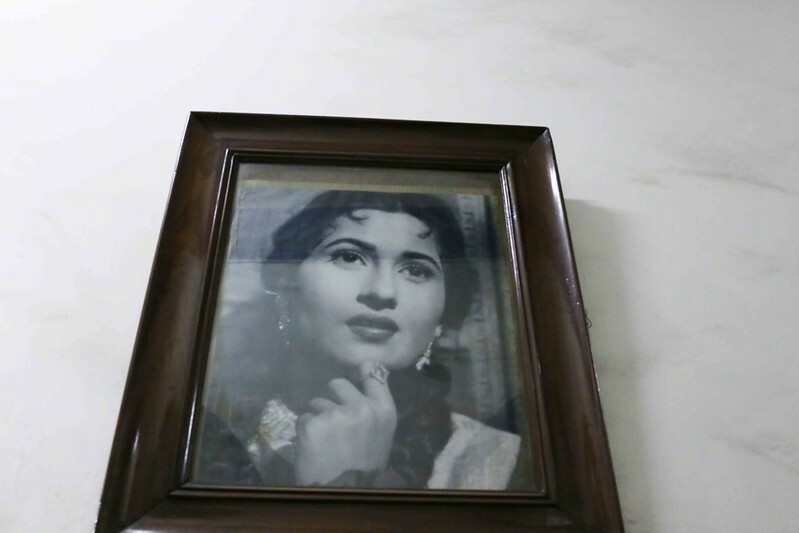 Delhi-based photo-archivist Ram Rahman told The Delhi Walla that his grandmother, dancer Ragini Devi, had performed in Regal during the 1930s. 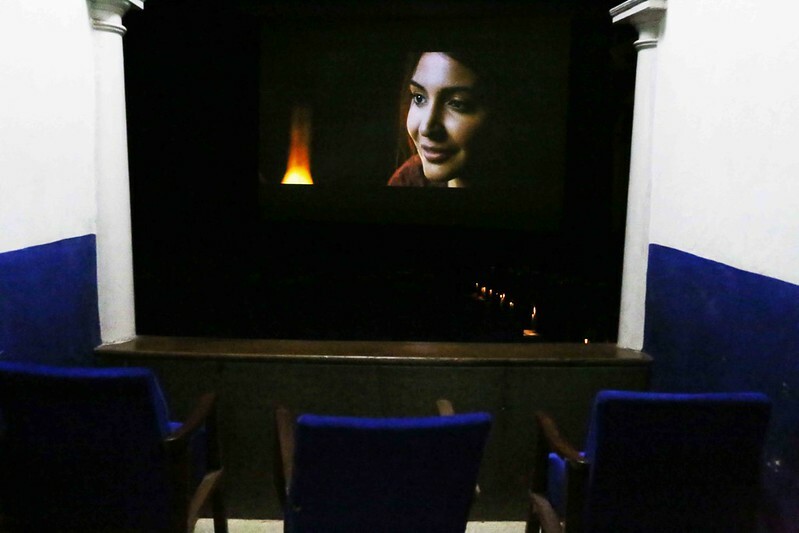 Regal opened in 1932, and 85 years later, it closed with the week-long screening of Anushka Sharma-starrer film Phillauri. 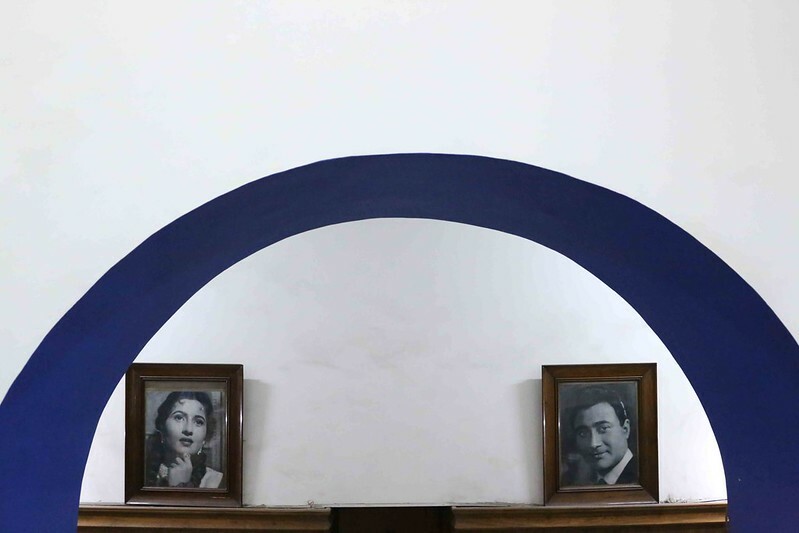 The final two shows on Thursday, however, screened Raj Kapoor classics Mera Naam Joker (evening show) and Sangam (night show). I went there four nights before the impending closure, and recorded down a few things for posterity. 1. 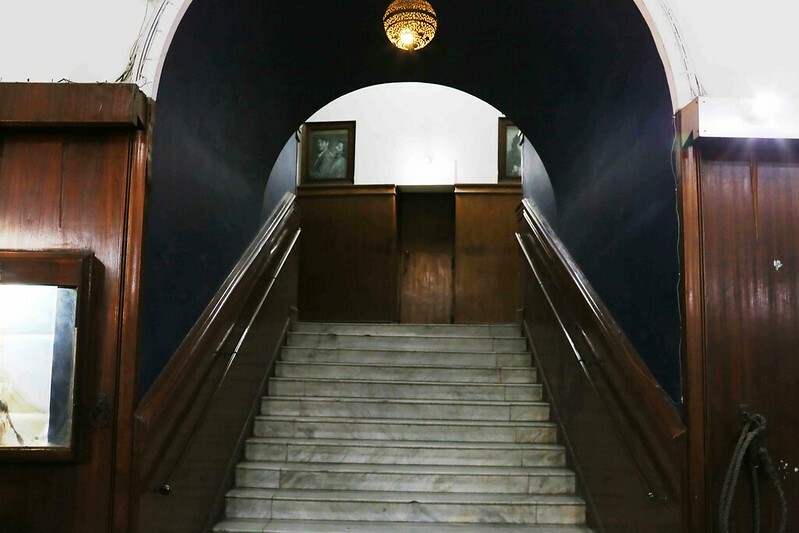 The winding staircase to the first landing has 13 steps. 2. There are no elevators. 3. 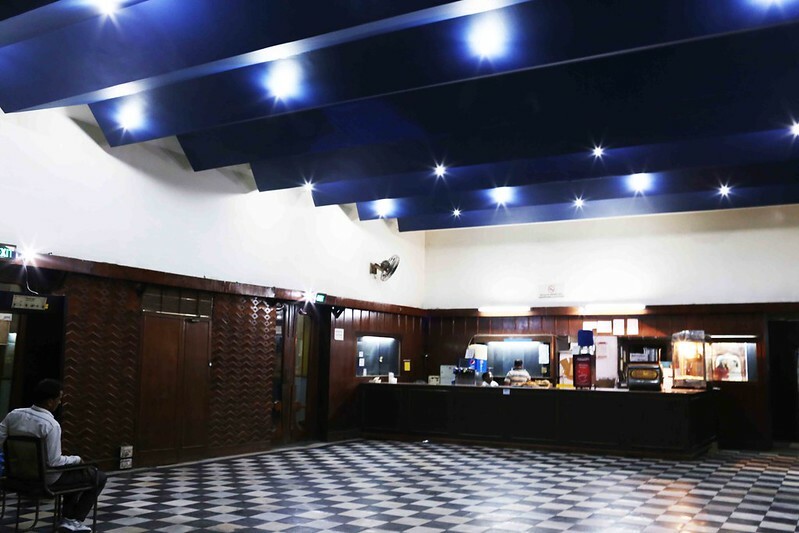 Apart from regular seating arrangements, the cinema also has ‘Boxes’, or private cabins, each with about half a dozen blue padded seats. 4. 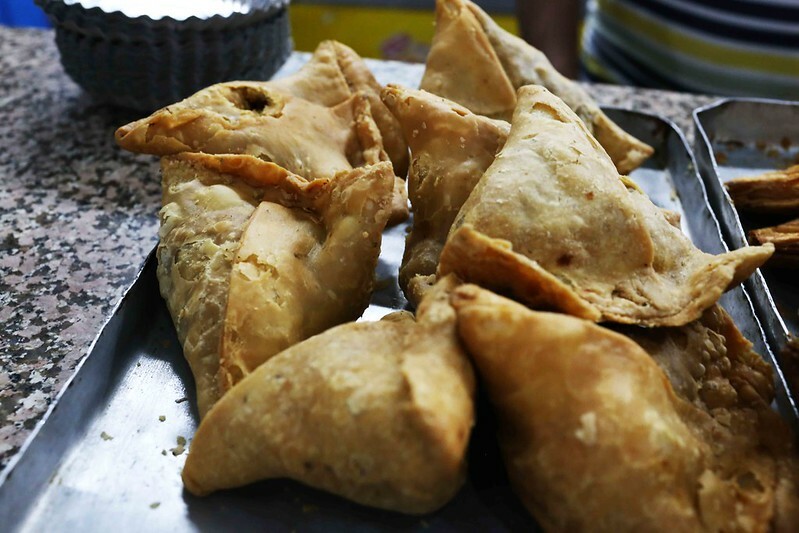 The samosas sold at the snacks counter come from a shop in Old Delhi’s Seetaram Bazaar. 5. 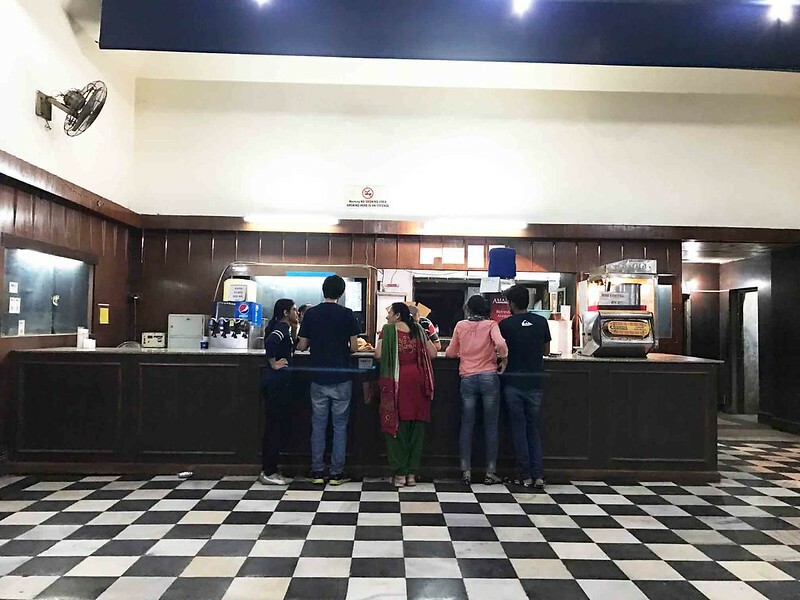 Coffee is priced at 25 rupees; tea at 20 rupees. 6. The lobby has a chessboard flooring. 7. The cinema’s official calendar has an illustration of Lord Krishna with Radha. 8. 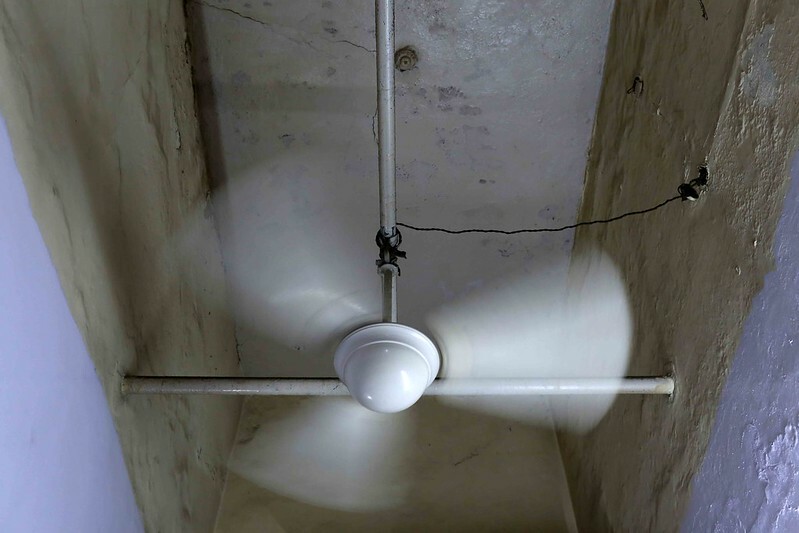 The manager’s room has an old-fashioned ceiling fan that is no longer seen these days. 10. 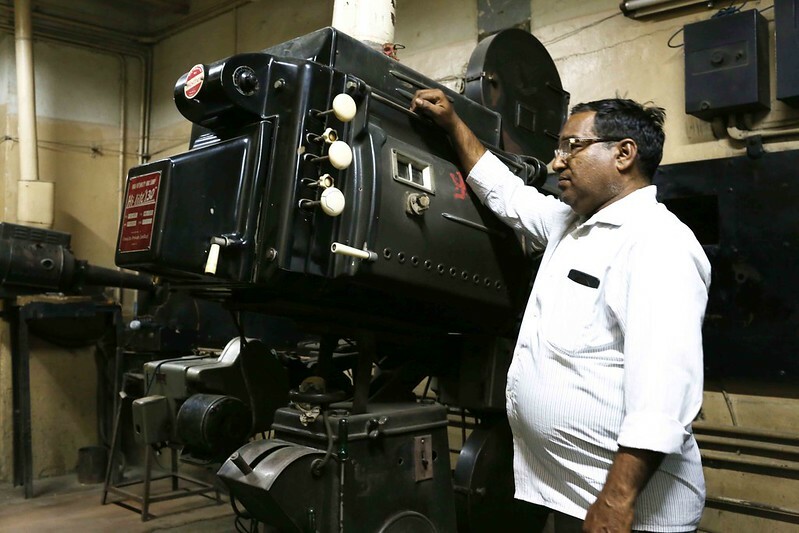 The projector room’s operator Ravi Kumar has been working in Regal since 2010. 11. 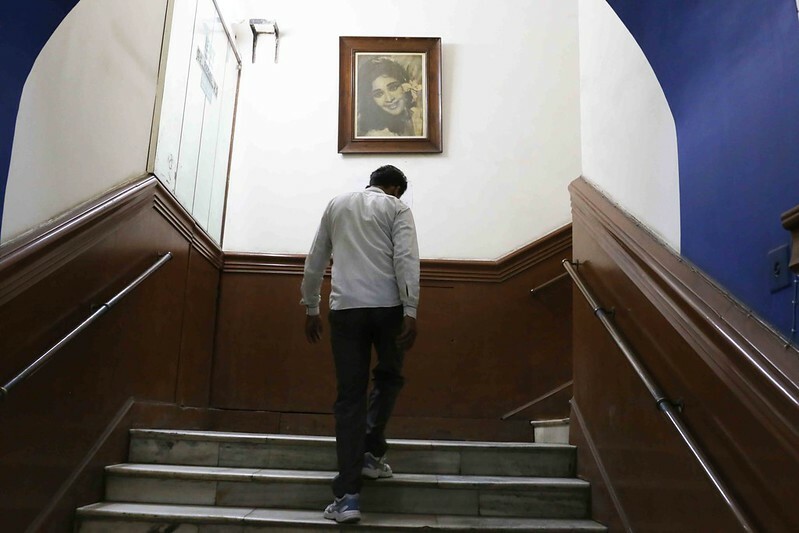 Previously Ravi Kumar was an operator at the single screen Khanna Cinema in Paharganj that shut down a long time ago. 12. 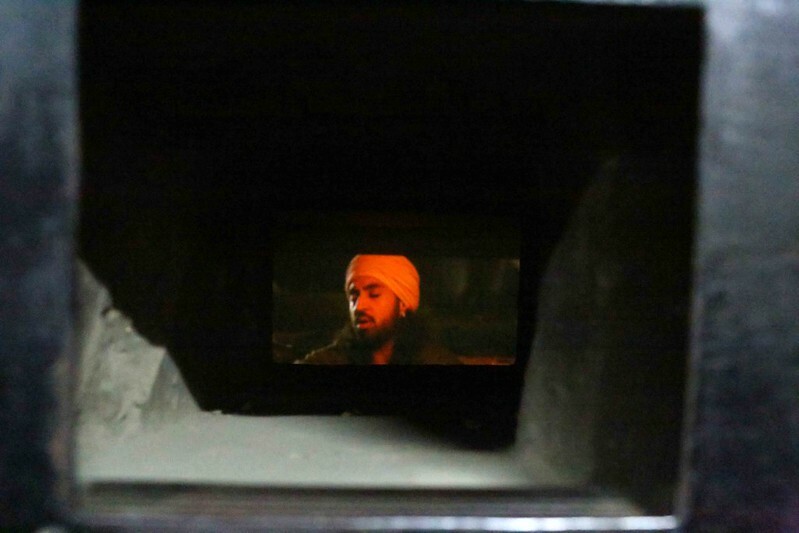 Ravi Kumar says that the cinema’s projector dates from 1960s. 13. 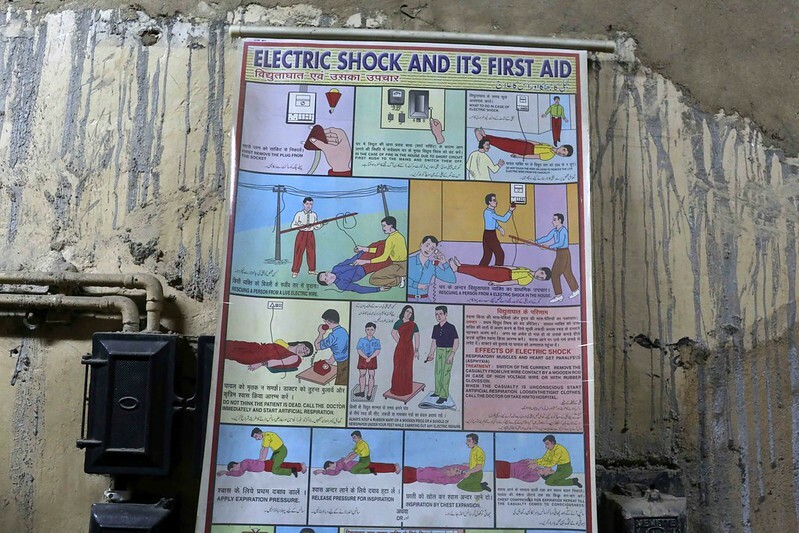 The projection room has an illustrated manual on ‘Electric shock and its first aid’. 14. 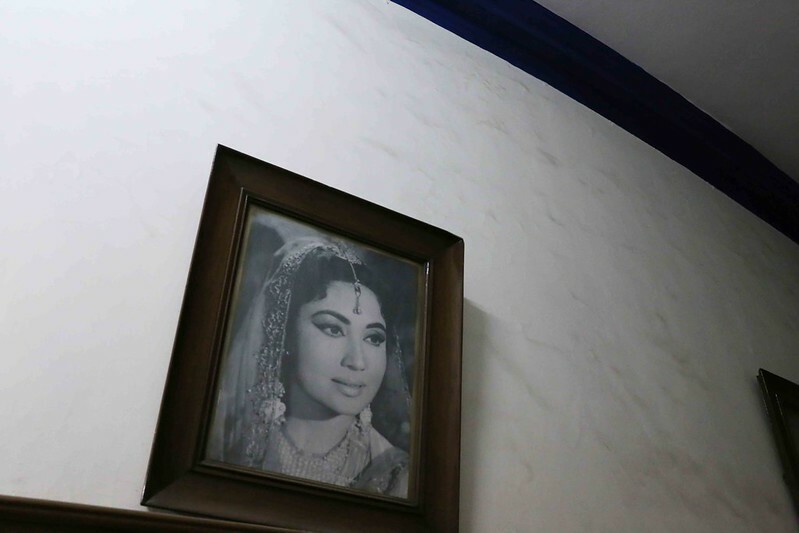 The cinema hall’s stately corridors have framed black-and-white portraits of the following film stars of yesteryears — Dilip Kumar, Madhu Bala, Ashok Kumar, Raj Kapoor and Nargis Dutt (they have a joint portrait) and Vaijayanti Mala. 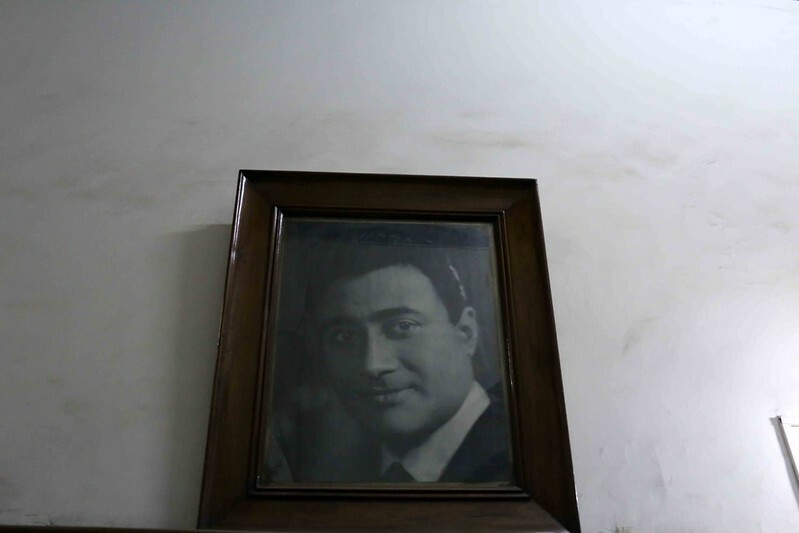 Mala’s portrait is the only frame that hangs alone — on the ceiling of the staircase leading to the balcony. 15. 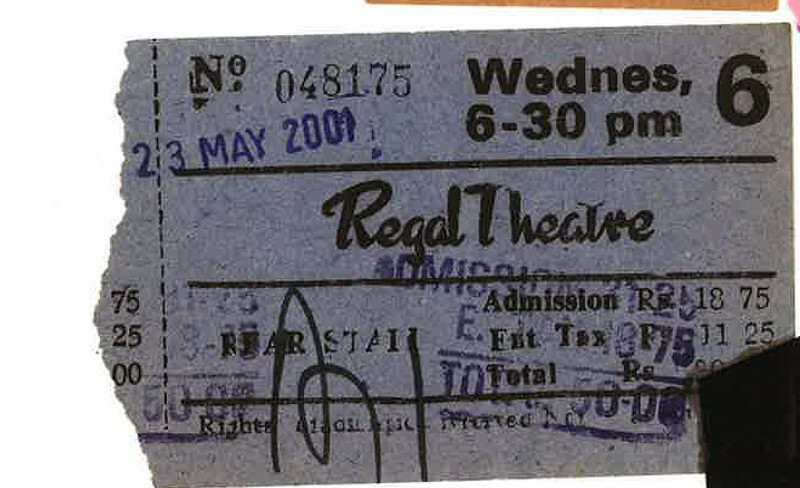 The cheapest ticket in Regal is for the seat at Front Stall, Rs 80. The most expensive is the seat at the box, for Rs 200.